Why Hilltops Free Range Eggs? 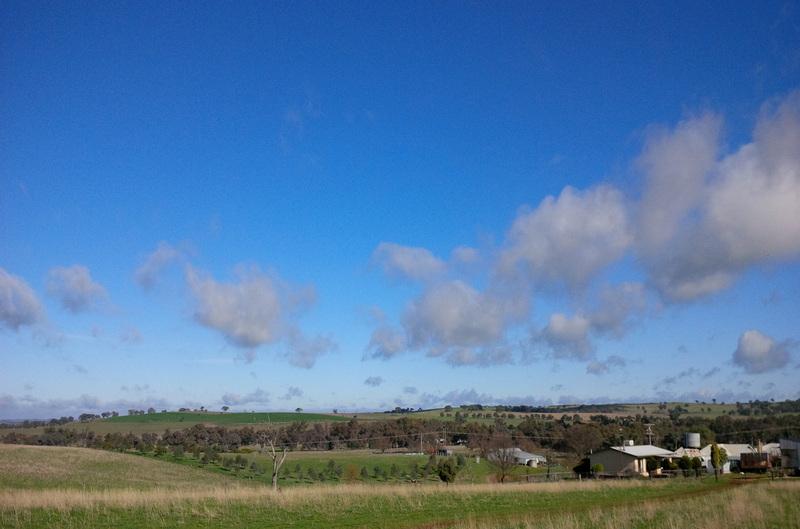 Our stocking density is only 45 chickens per hectare. This gives each chicken over 100 square meters to roam around freely, and enjoy the wind and the sun on her feathers. Our chickens are always outdoors, roaming and scratching. There is no shed, no barn, no fixed structure. 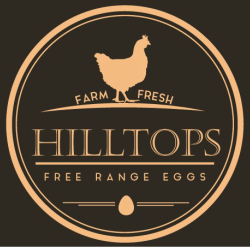 Hilltops pastured eggs are produced in the true meaning of 'free range'. We have the lowest stocking density of chickens per hectare in the industry. 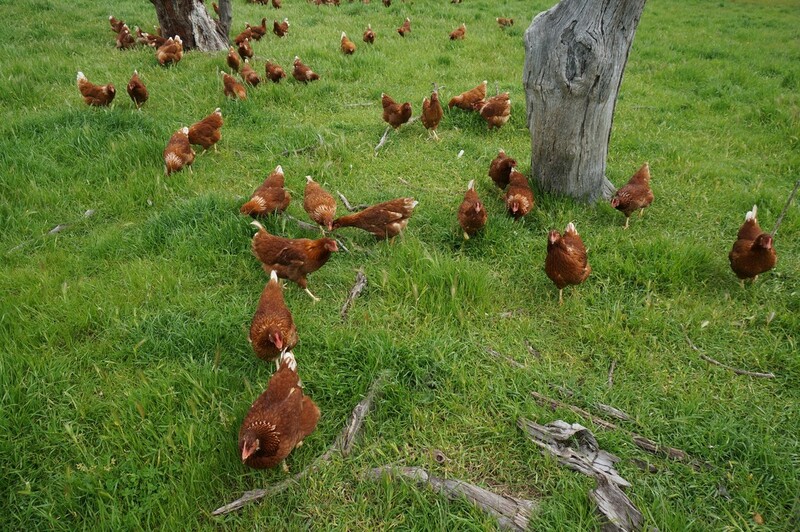 Our farm is in the cleanest region of Australia, our chickens feed on the lush green grass of the Southern Tablelands, bask in the golden sun and run free and happy. ﻿Eggs are one of the oldest foods which mankind learned to use. They are the perfect combination of protein, carbohydrates, fats and a number of vitamins and minerals. We are proud to bring you a 100% Australian owned and Australian made product, grown with love and hard work on our farm. All local ingredients and local materials are used on our farm. What makes Hilltops FreeRange eggs premium quality? We firmly believe in the old saying 'you are what you eat'. The eggs are the result of the feed given to hens. 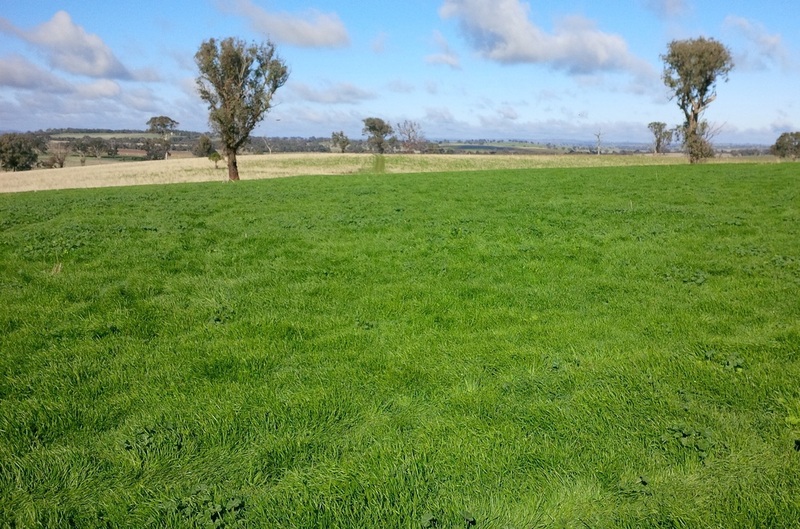 We only feed our ladies a mix of locally produced Australian grains from the Hilltops region. We grow our own oats and mix it with locally sourced wheat, barley, millet, corn and 9 other grain varieties. 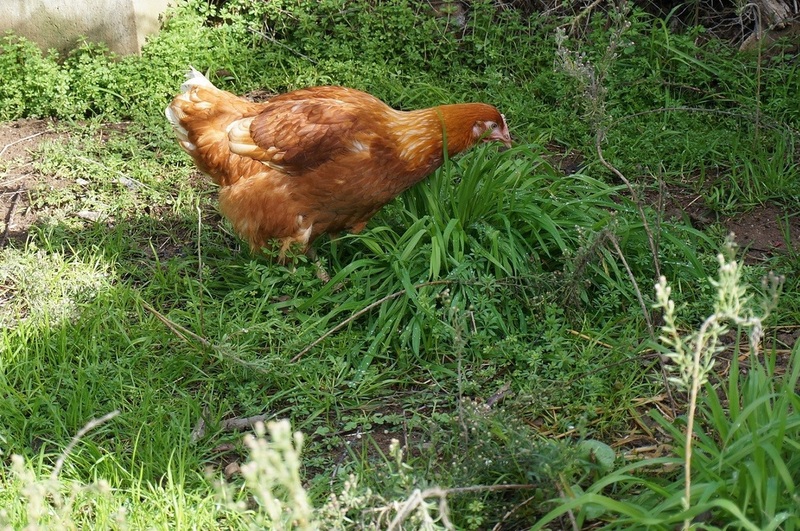 Our hens also enjoy fresh green grass all year round, all sorts of small grub, worms and insects. Abundant fresh spring water and natural feed make Hilltops Free Range Eggs the high quality you enjoy. 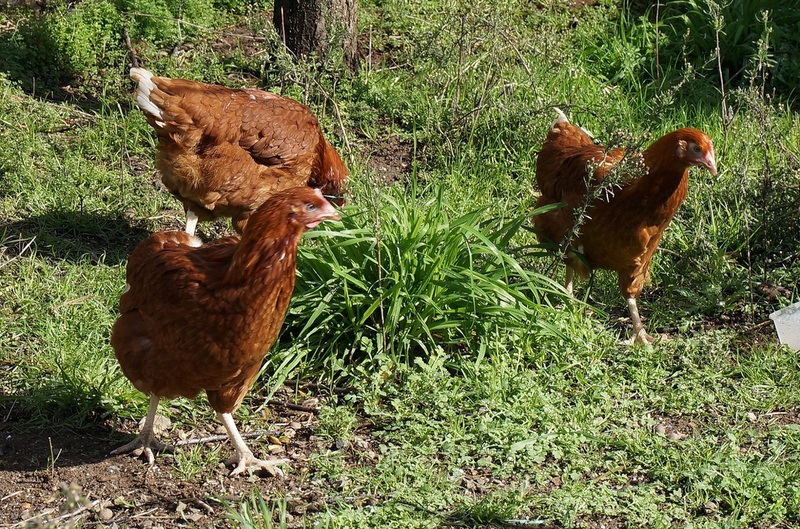 We firmly believe chickens are meant to run and flap freely outdoors. Our chickens are not crammed together; they have 180sq.m. space for every chicken, for healthy daily feet-and-wing exercise. 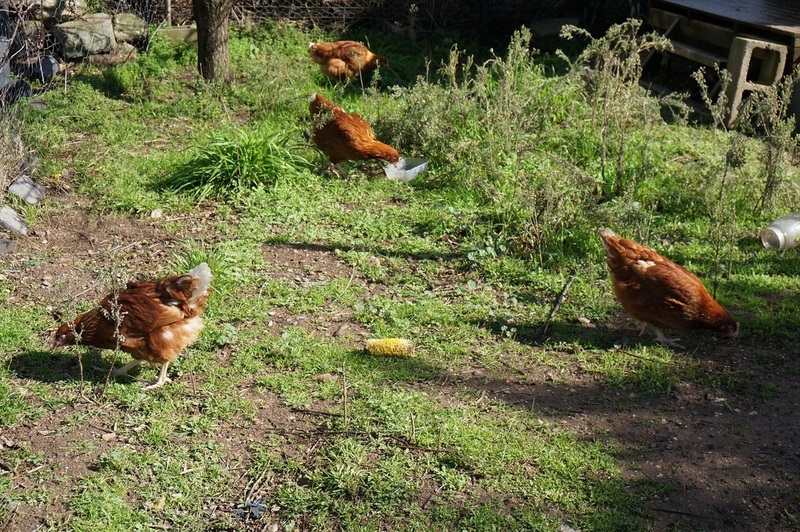 We see our chickens flap happily back and forth between the green paddock, the feeders and the water. 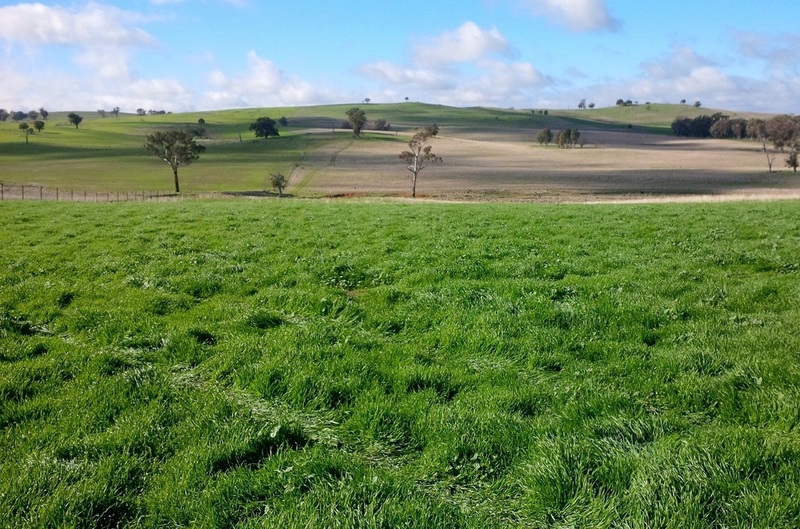 On our farm, the ladies are well tended, content and free to run on lush green paddocks in the sunny, clean air. The breeze ruffles their feathers; the sun caresses them. They enjoy life and reward us with a constant supply of big eggs with bright orange yolks. Cracks on eggs are more than a cosmetic defect. There is a danger of Salmonella infection and a risk of eggs going bad, if there are any cracks in the shell. 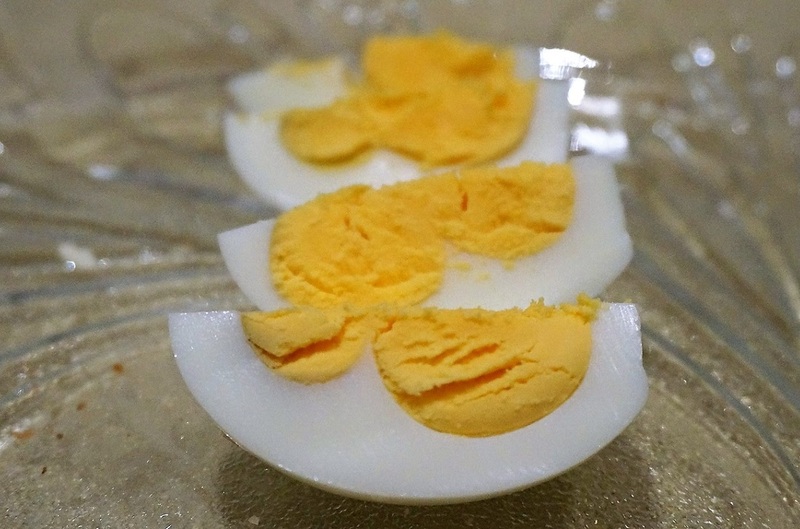 Protection from Salmonella infection is important for all consumers, but particularly crucial if eggs are consumed raw, for example in making mayonnaise. We inspect our eggs thoroughly for any cracks and follow all egg handling procedures developed by the NSW Food Authority. 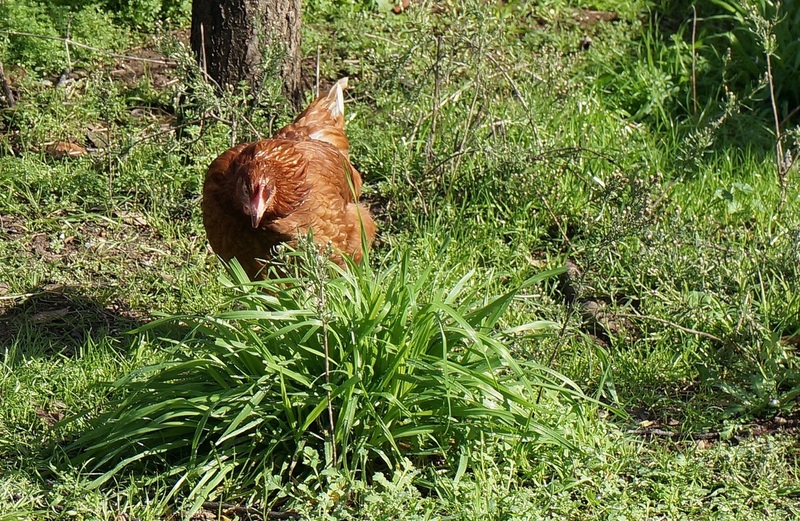 Every 2-3 days our chickens take a short trip to the next lush green pasture paddock. We move their houses, layers, guardian dogs and all, to make sure they have a constant supply of abundant green grass. 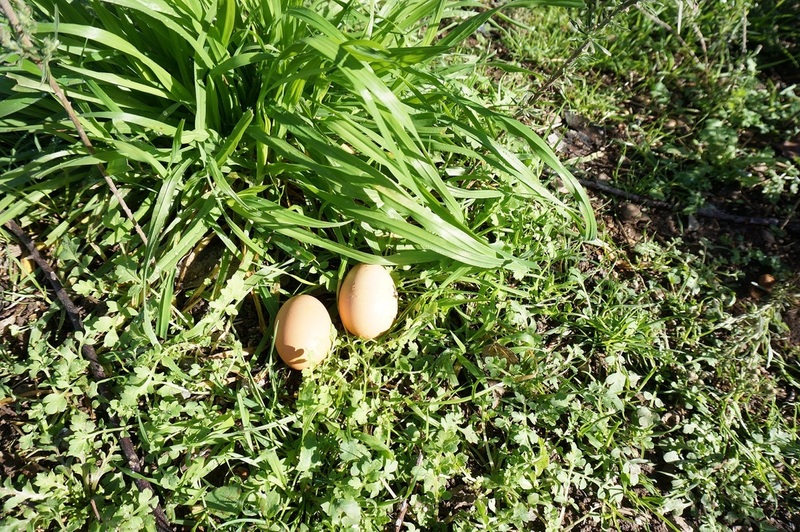 Hilltops Free Range hens run outdoors, the way Nature intended. With very low stocking numbers - we have less than 55 hens to the hectare, Hilltops Free Range is proud to raise happy and contented chickens. Our free and happy hens reward us with fantastic bright orange egg, often with double yolks.